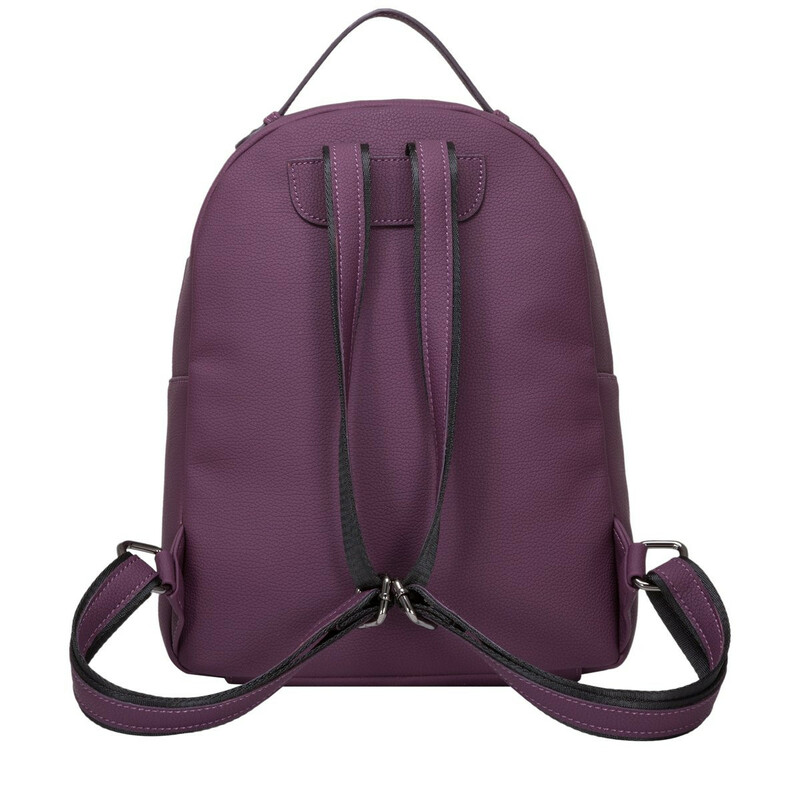 Our best seller returns this season for a chic autumnal look that is perfect for everyday wear. 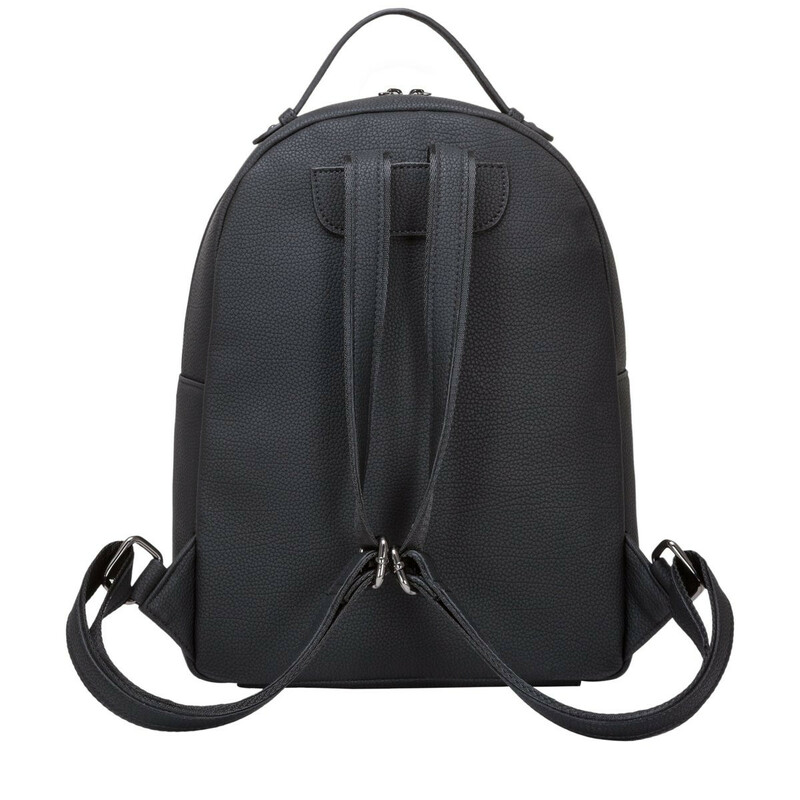 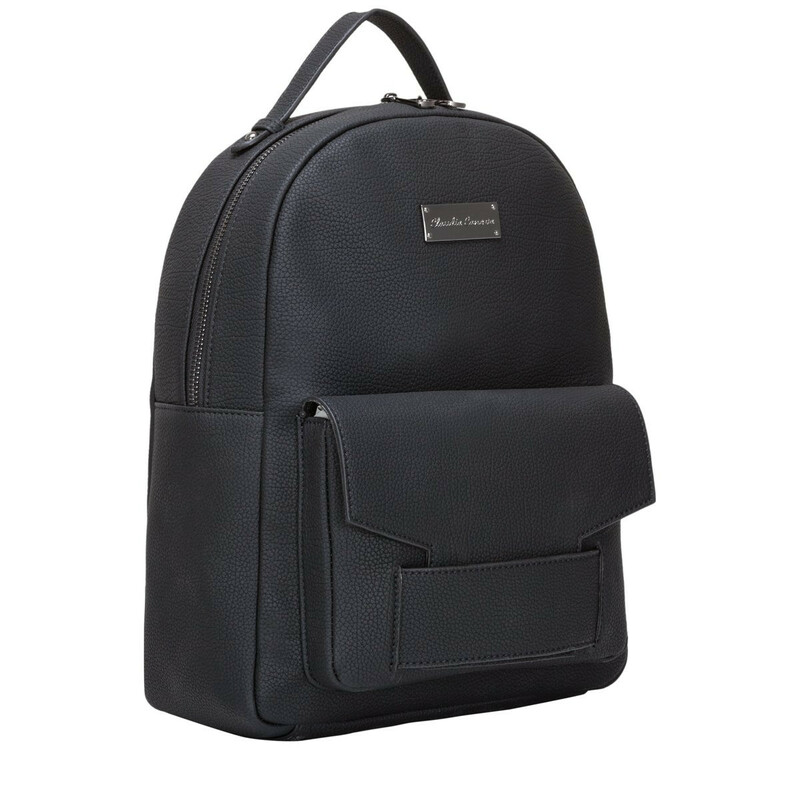 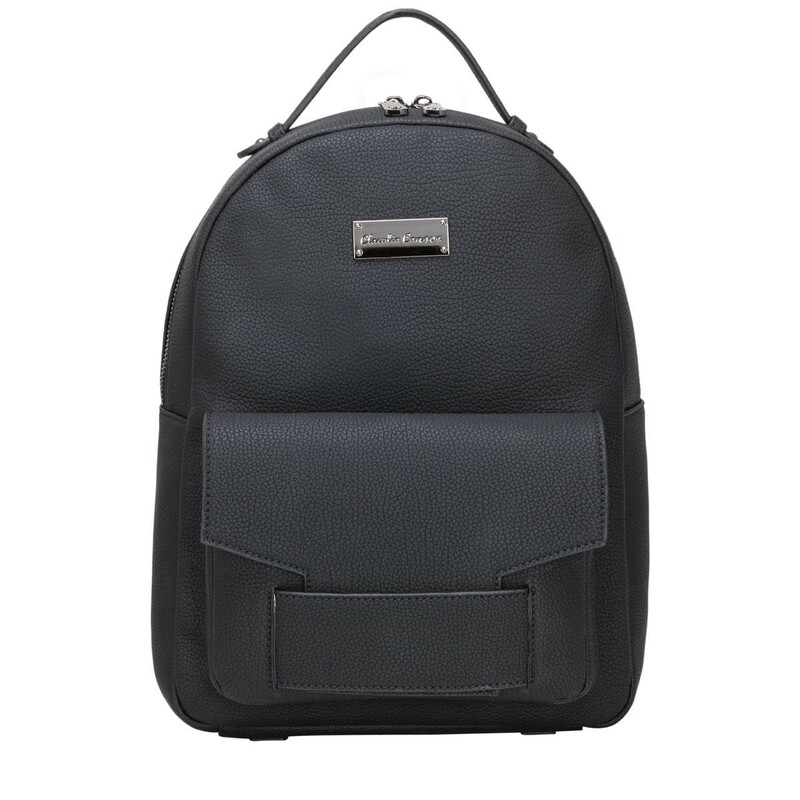 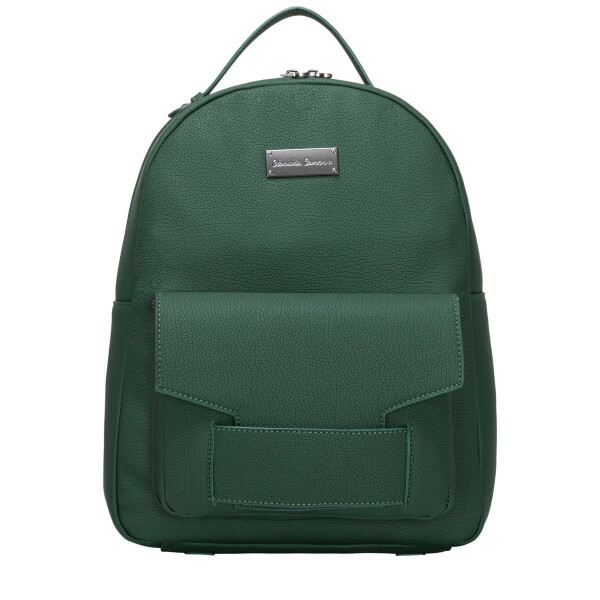 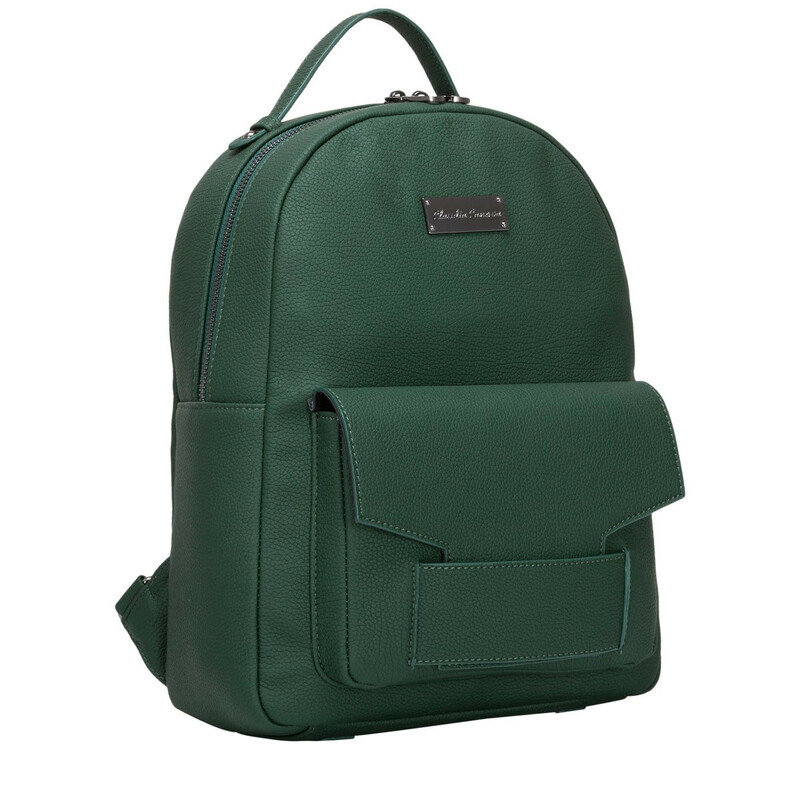 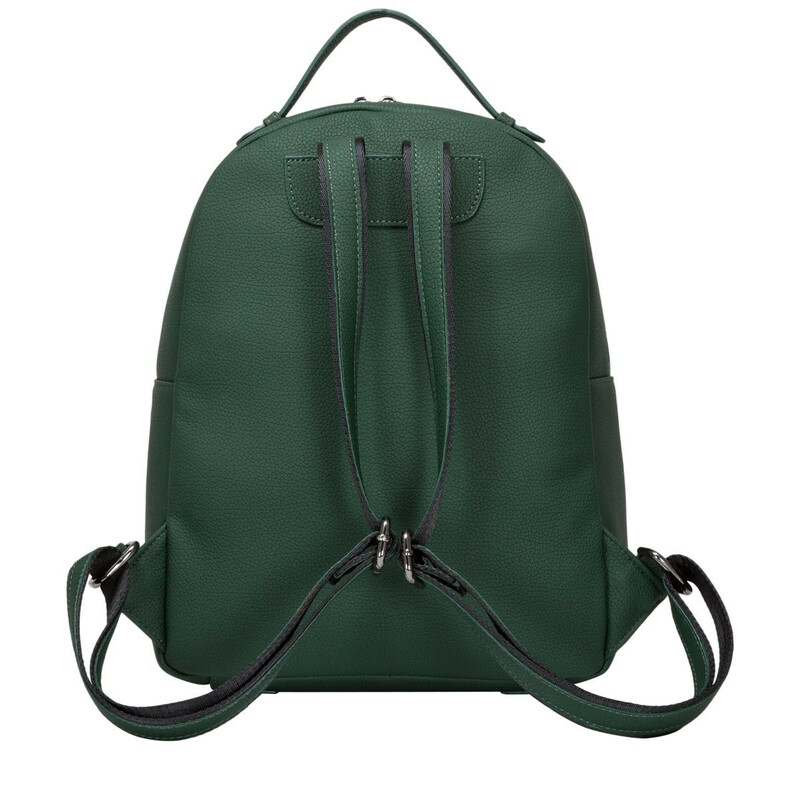 The Majesty Classic Matte Backpack uses gunmetal hardware and features a flapover front tuck pocket for added attention to detail. 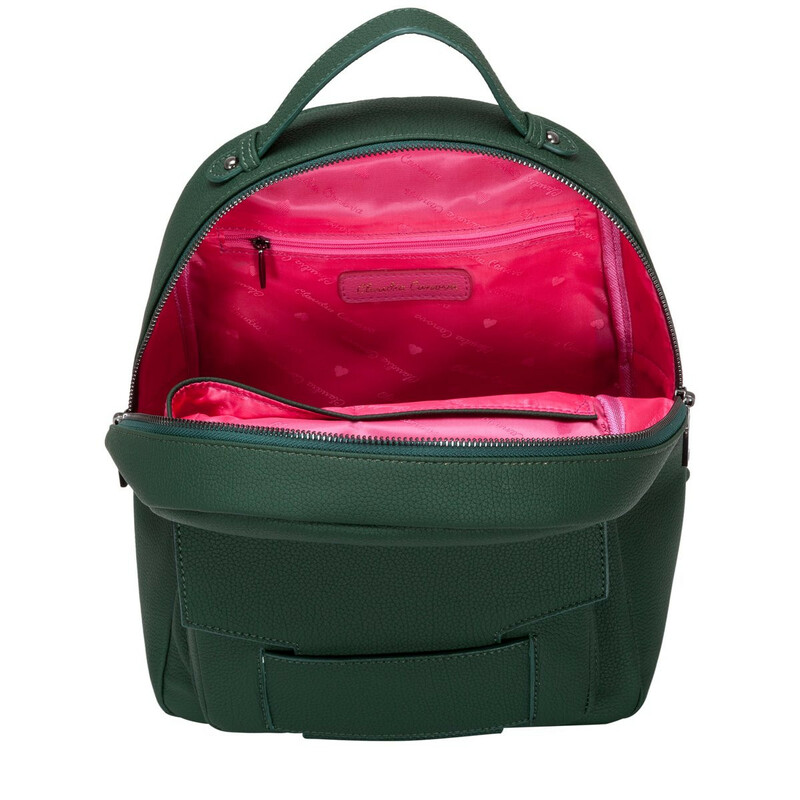 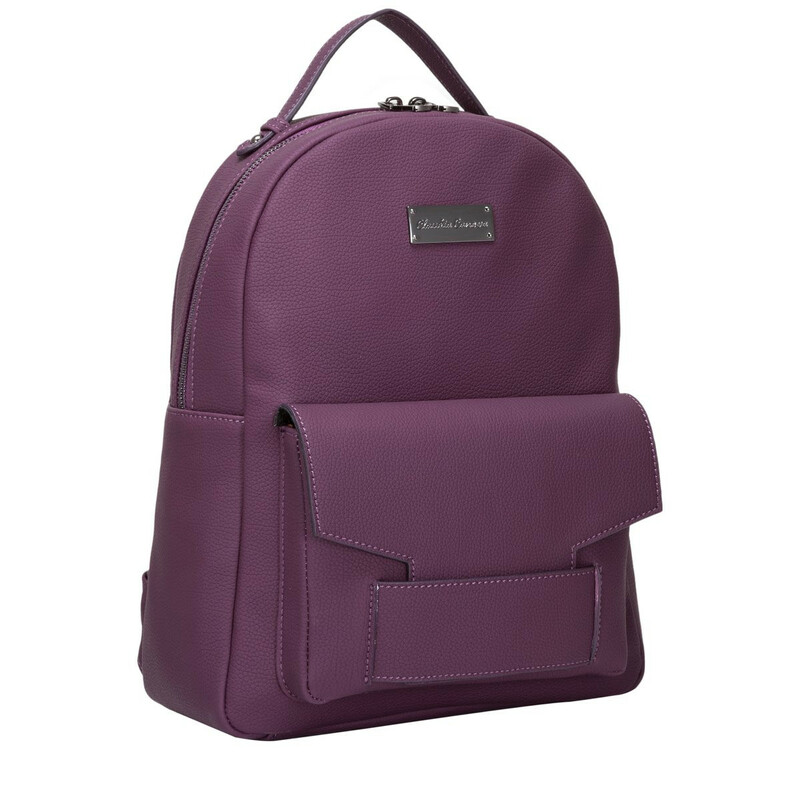 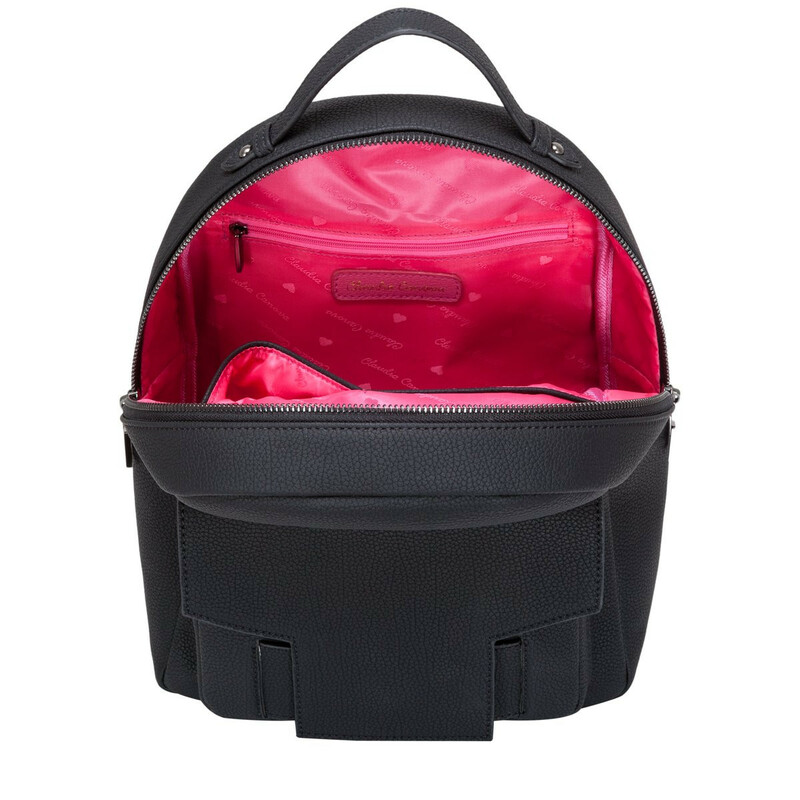 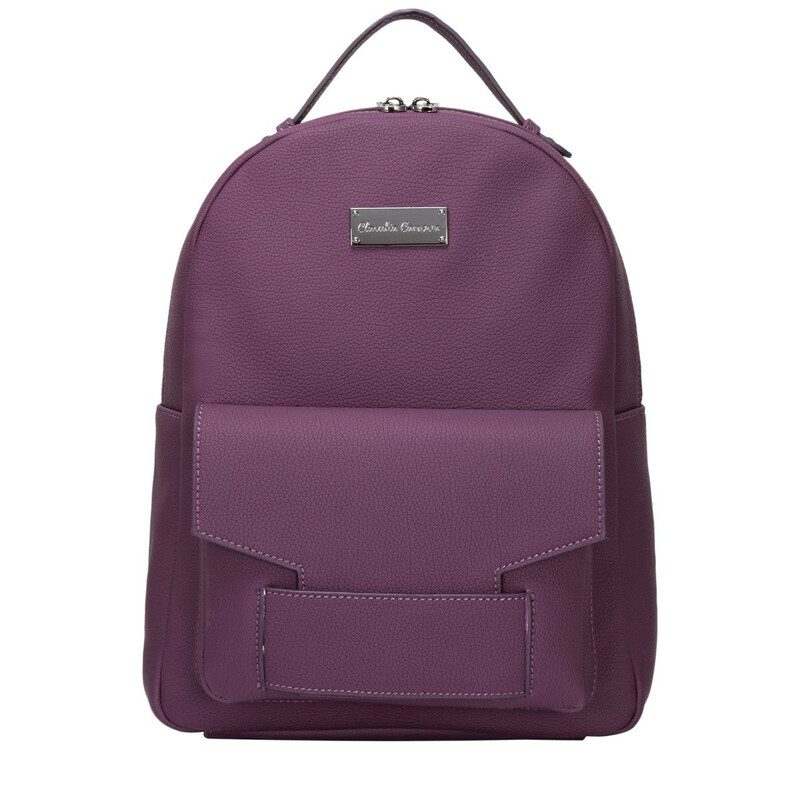 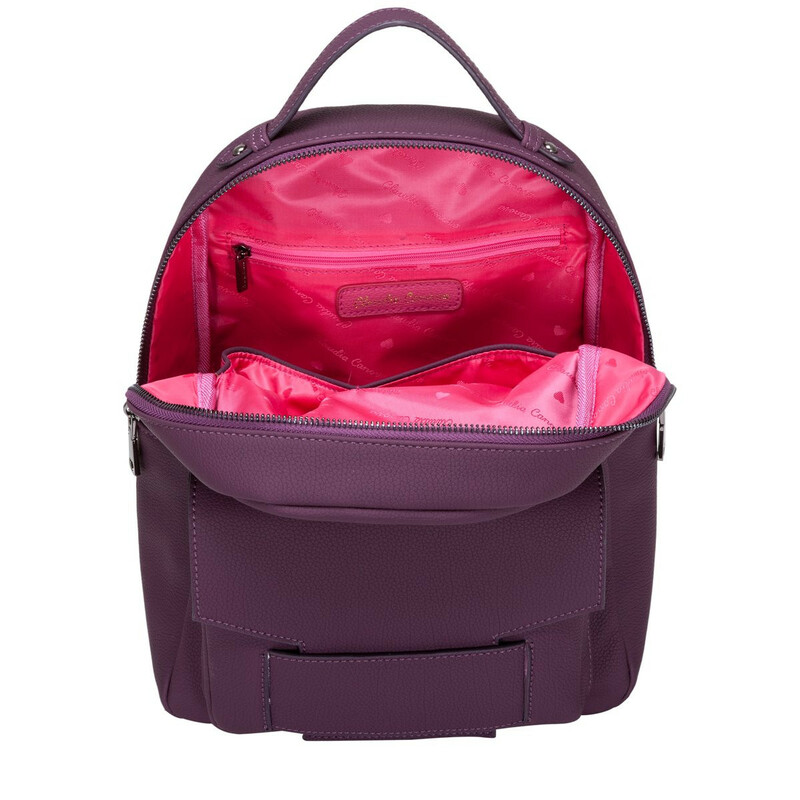 The PU matte finish is totally on trend and inside reveals the Claudia Canova fuchsia branded lining, along with slip and zip pockets to keep smaller bits secure and organised.